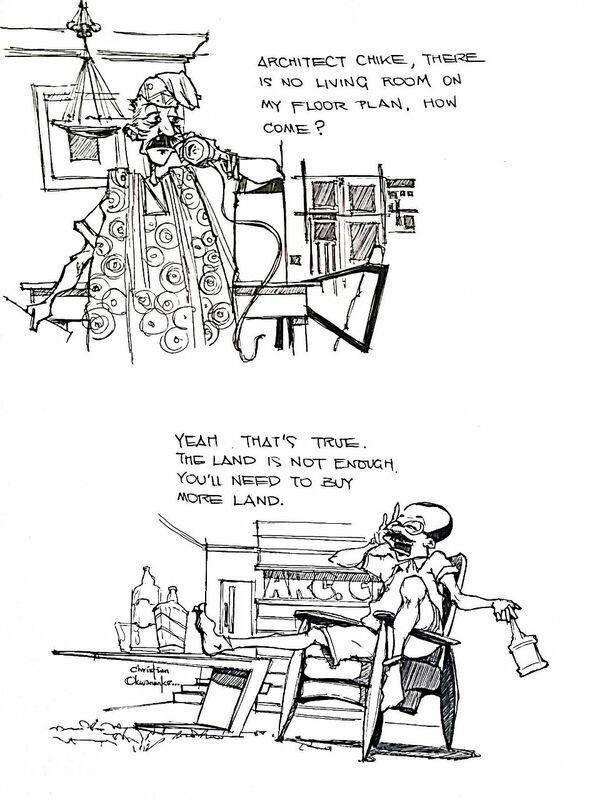 Comic Series: Architect Chike... Episode 1. Architect chike is a character of an average Nigerian architect which in the cartoon might either come as a student, registered architect or a freelancer.